CLEVELAND– According to Damian Lillard’s Twitter feed, he has no desire to join the Cleveland Cavaliers this offseason. The Trail Blazers were swept in the first round by the New Orleans Pelicans in this year’s playoffs. 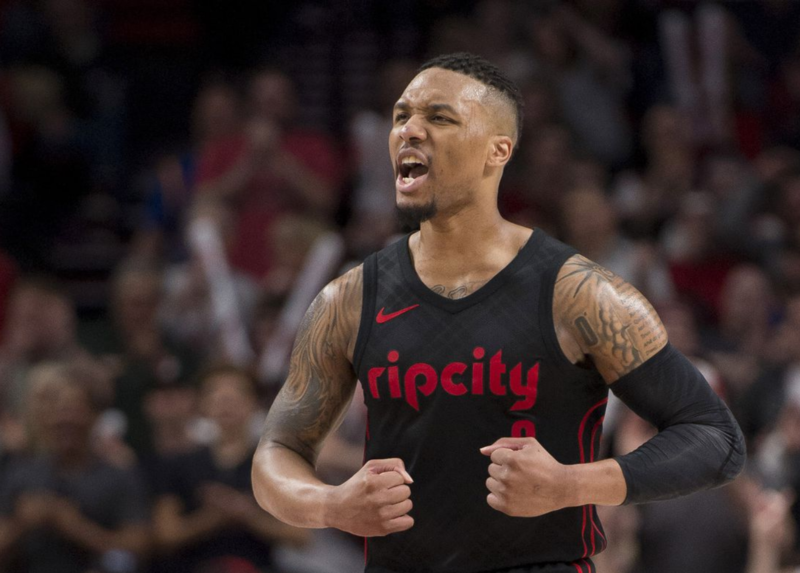 Lillard, who still has three years remaining on a five-year deal, has made it known he wants to stay in Portland. But obviously, without a no-trade clause, the team could in theory trade him anywhere. Wonder why he had to sound so classless? Can’t be b/c the Blazers have been in the finals 4 straight years could it? MWahahahahhahahahahahaha! I certainly didn’t understand his reply considering the Blazers were swept out of the playoffs. Such an odd reaction!